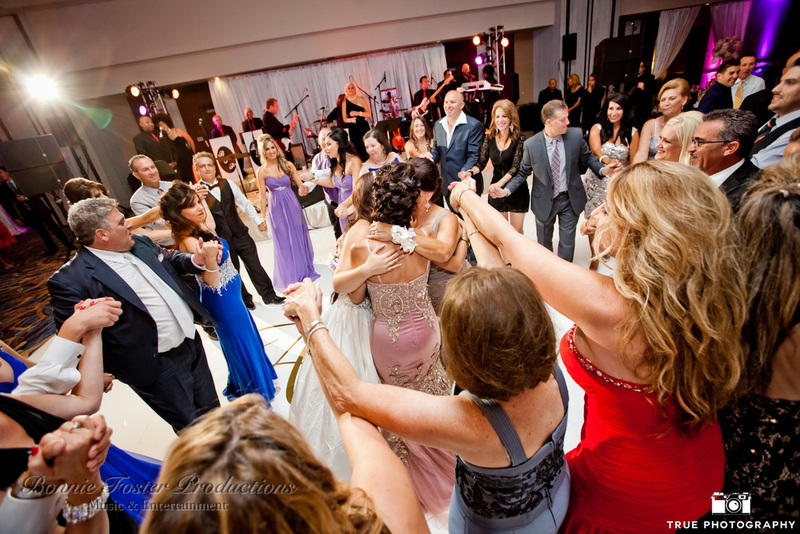 Alexandria & John-Patrick celebrated their Italian-Greek wedding at the beautiful San Diego Marriott Marquis and highlighted the ceremony with a Grand March through the foyer and up to the Marina Ballroom. 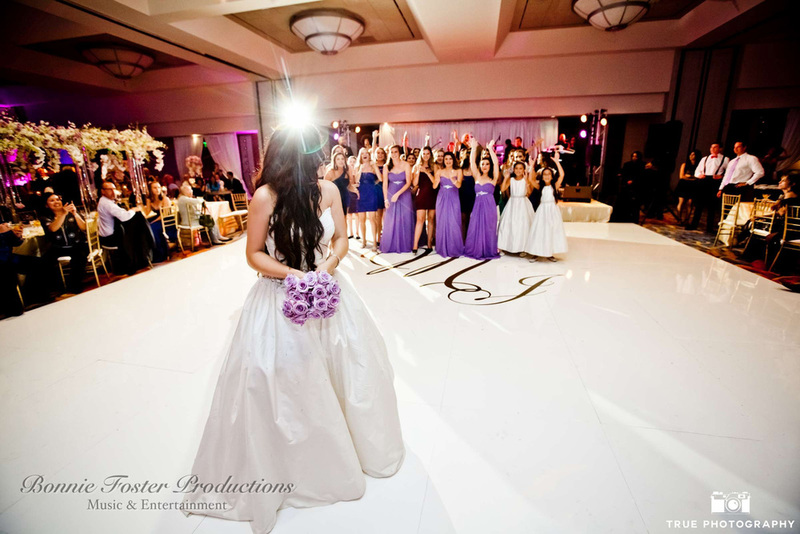 First Comes Love coordinated the elegant affair and True Photography captured this special day! 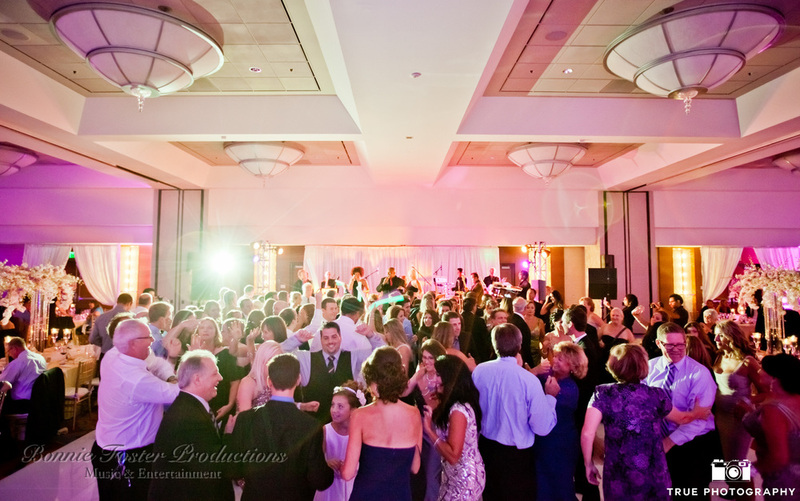 We were fortunate enough to provide live music for the reception. Their precious mother/daughter dance to “Mama’s Song” by Carrie Underwood was a moment to remember!